As it was expected, the day off allowed the players to recharge and return to the tournament full of energy. Several of the games were double-edged and could have gone in either direction out of the openings. 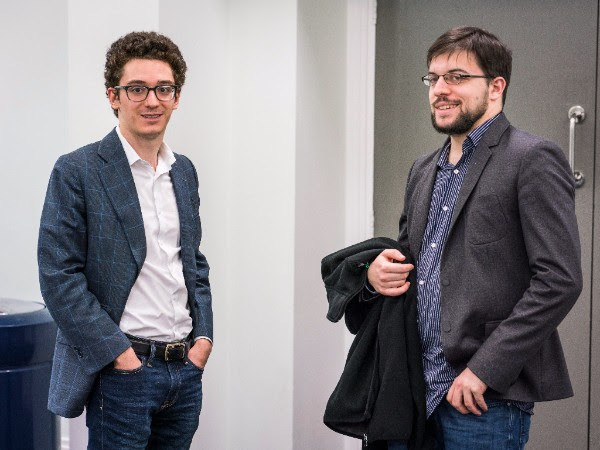 Tournament leader Fabiano Caruana played solidly and drew Vachier-Lagrave, who is still in contention for winning the entire tour. Ian Nepomniachtchi was the only player to score a full point and narrow the gap between him and the leader of the tournament. Hikaru Nakamura was on the verge of defeating the World Champion and joining Nepomniachtchi in the standings, but had to settle for a draw after a blunder on the 59th move. 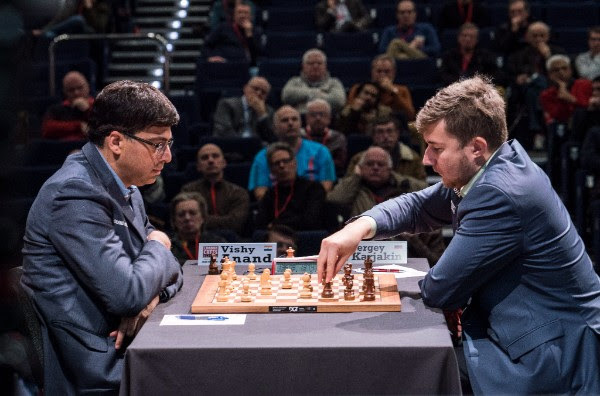 A decisive result in that game would have affected the standings of the tour greatly, as Vachier-Lagrave needs to finish ahead of Carlsen and earn at least three more tour points to catch him. With only three rounds to go, the tournament is still wide open. 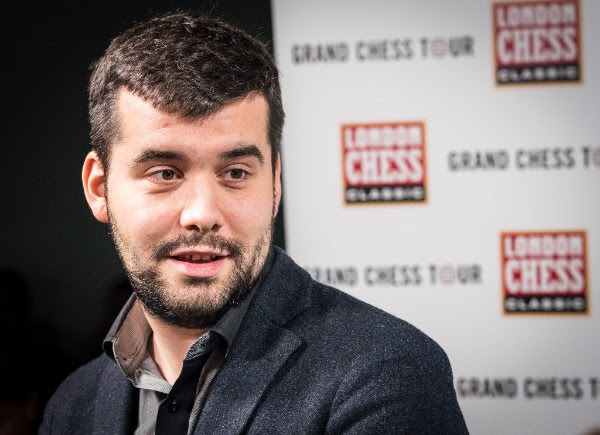 After the opening, Nepomniachtchi was mentally ready for his sixth draw in a row. Due to the Sofia rule of no draw offers before move thirty, the game had to be played out. Black found himself in an awkward position when his centralized knight landed on the corner of the board. However, Adams did not handle the position properly and prematurely pushed his passed pawn instead of centralizing his king. This allowed Nepomniachtchi to not only reposition his knight, but win the too far advanced passed pawn. The resulting four pawns against three pawns rook endgame traded down to a two against one rook endgame, which Adams did not defend properly. Usually these endgames end in a draw, but White’s poor defense allowed Nepomniachtchi to score the full point. Historically, this has been a nightmare pairing for Nakamura: their lifetime score is 12-1 with many draws in favor of Carlsen. The World Champion was satisfied with the outcome of the opening, as he got the complicated position he needed to play for a win. Nakamura handled the complications better and successfully fended off his opponent’s attack to steer the game into an endgame where he had an extra piece. With a limited number of pieces on the board, Nakamura needed to win his opponent’s pawns without exchanging his. 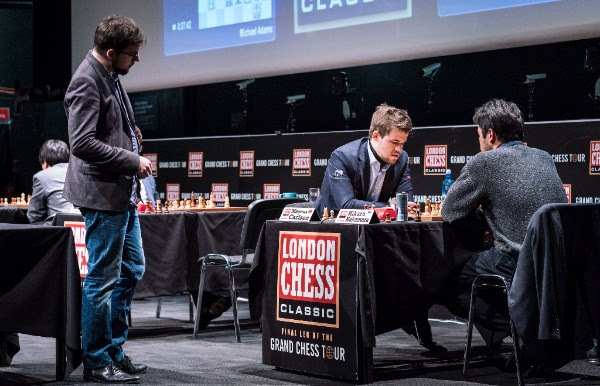 Carlsen defended tirelessly and earned his half a point, when Nakamura blundered by capturing his opponent’s pawn, but he was unable to stop the other passed pawn. Nakamura was forced to either give the material back or repeat the position and the game ended when he chose the latter. 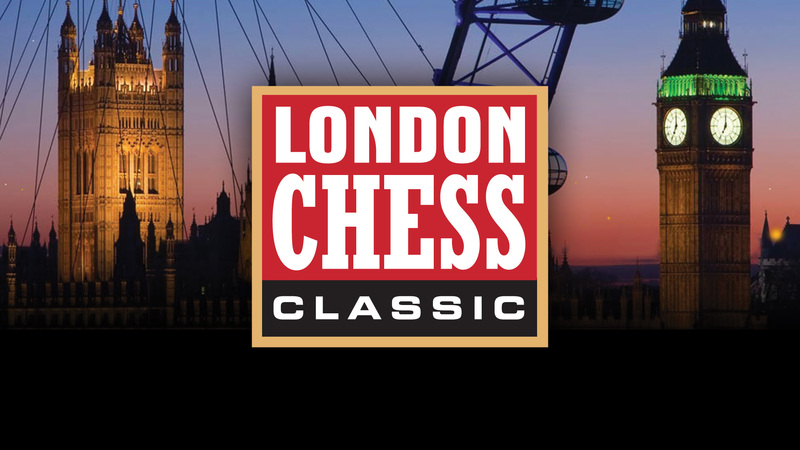 Caruana was extremely well prepared in the Petroff defense, which he implemented earlier this year in the first two legs of the tour. He was surprised by his opponent’s 23rd move, as he had only analyzed the alternative move, but was able to work out the details of the position over the board. With precise play, Caruana managed to defend his weaknesses in the optimal manner, without compromising the activity of his pieces. The game ended in a draw in an equal knight endgame. This game caught everyone’s attention after Aronian’s dynamic sacrifice of two pieces for a rook on the f2 square. Usually, this sacrifice is considered dubious, but Aronian’s piece activity was promising. So played intuitively, but not the best moves, objectively allowing his opponent’s attack to build up. He was forced to give up his queen, which lead to an interesting and unusual piece imbalance of a queen against three pieces. 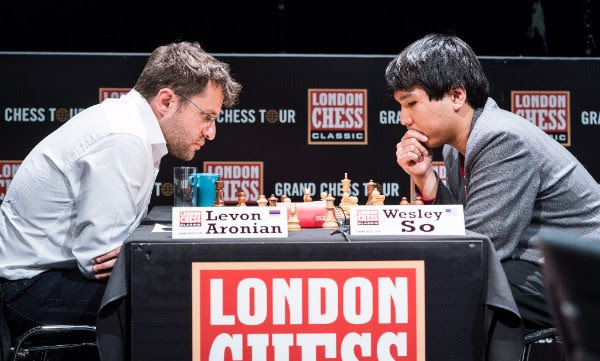 After he won two more pawns, Aronian thought that the position should be a technical win for him but, in fact, it wasn’t so easy. Aronian started advancing his dangerous passed pawn, but, in the meantime, he allowed the American to penetrate with his three pieces and force a threefold repetition due to Aronian’s weakened king. The Russian Grandmaster surprised his opponent by playing a novelty on move 12. Black had the short-term disadvantage of being behind in development, whereas White had a compromised pawn structure, which could become a long-term problem if Karjakin managed to regroup his pieces. This type of dynamic forces the side with the development advantage to play actively for the initiative. Anand was not able to find a way to build an attack and resorted to a threefold repetition.